SSDs or Solid-state drives are an important part of PC gaming. An SSD will not improve framerates but it will improve load time and your system will feel much better and smooth. It is because SSDs offer better read/write speed than HDDs. If you install your OS on SSD, you will see improvements in booting time. You must choose as big SSD as you can afford and then use a secondary HDD for general storage. It is worth to understand what kind of SSD you need. NVME SSDs are newer and faster but costly. NVMe drives can come in both M.2 or PCIe card form factors. If you have a newer motherboard with M.2 slot, M.2 SSD is the better way to add super-fast PCIe storage. But adding SSDs through SATA is affordable. If you are considering using M2 NVME SSDs, make sure your motherboard has an M.2 port in order to get one. It is true that M.2 has a much higher theoretical throughput, but SATA is still more than enough for excellent gaming. SATA SSDs look like regular 2.5-inch hard drives while the M.2 SSDs are much smaller to fir inside a compact PC. There are lots of SSDs in the market, so I thought to make a list of best SSD for gaming to help gamers looking for best available options. Best option is a drive that combines performance, capacity, and reliability without putting much pressure on your pocket. So, you can go with SATA drives if you cannot go with an expensive M.2 drives. Samsung 970 Evo is a M.2 NVME Internal SSD. It is built with V-NAND technology for reliable and superior performance. Samsung’s Dynamic Thermal Guard reduces risk of overheating and minimizes performance drops. If you can afford the M.2 NVME, this is the best option you can go with. As you have different storage options, select one depending on your budget. 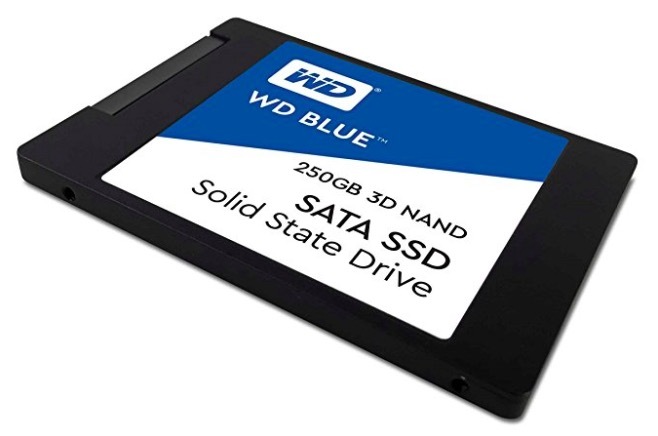 WD Blue is also a M.2 NVMe SSD drive to offer good performance. It offers low latency and power efficiency without compromising the performance. Crucial MX500 comes in both M.2 2280 and 2.5-inch SATA form factor. 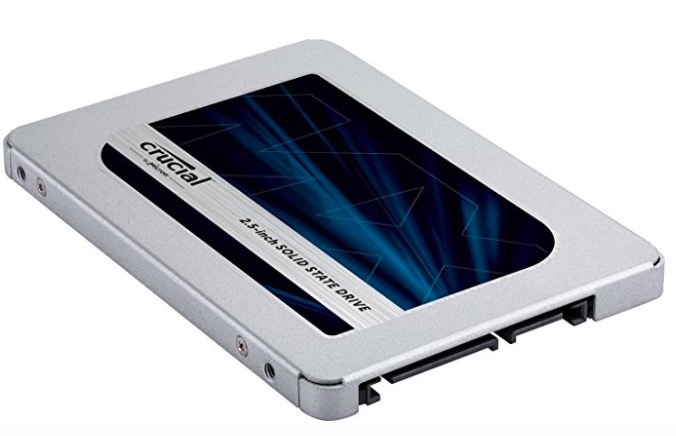 The M.2 2280 type Crucial MX500 SSD is costly, so I am recommending the SATA one here. It features Integrated Power Loss Immunity to preserve your saved work if the power unexpectedly gets cut. It also features AES 256-bit hardware-based encryption. We have already mentioned the WD BlueM.2 NVMe SSD. This is the SATA variant of that for cheaper option. It comes with enhanced reliability, power efficiency and superior performance for high end computing. 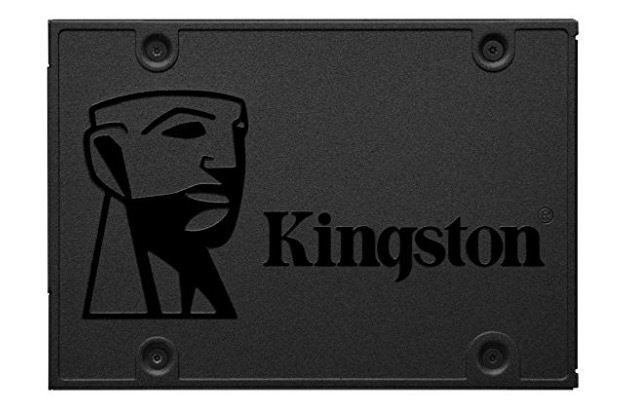 Kingston A400 is the cheapest option for SSD. If you do not have big budget for your gaming setup, this SSD should be your choice. It offers fast booting and fast load time. 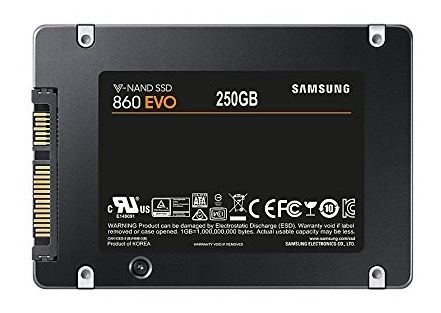 Samsung 860 Evo is the SATA type SSD by Samsung. It comes in SATA, M.2 and mSATA options. If you can increase budget, go with M.2 variant. It is powered by Samsung V-NAND technology to offer optimized performance for everyday computing. There is also a Samsung Magician software that helps you in managing your SSD. This SSD also supports AES 256-bit hardware-based encryption and is compliant with TCG Opal and IEEE 1667. I have added both M.2 and SATA type SSDs in this article. I also focused on those that offer best value for money. Depending on your requirement and budget, you can go with any of these SSDs to enhance your gaming experience. I will also be updating this article in regular interval to keep it refreshed with latest options.